Overloaded? I’ll bet you are. We all lead busy lives. You fall into bed exhausted at the end of the day, feeling that you’ve got a lot done. 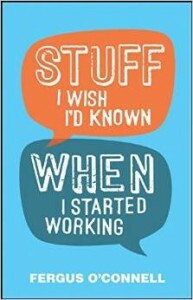 Perhaps you are getting lots done. But is it stuff that really matters? Or is it just stuff ? It’s time to wise up. You will never clear that list . Get used to the idea that some things will never get done. Not delayed. Not rescheduled. Not re–prioritized. But simply dropped. And from now on, instead of trying to clear that endless to–do list, you’re going to do a much smarter thing. You’re going to just do the important stuff. And the brilliant thing is, you already have the power to do this. 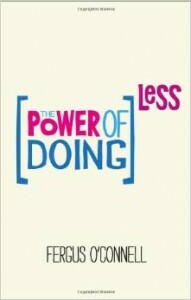 That power is to do less. Soon enough, you’ll have the space to enjoy the moment, be creative, find new or better ways of doing things, get ideas, and spot opportunities you would have missed when you were running around. In short – you’ll be happier. Much happier. As soon as you stop doing, the power of doing less will begin to flow. Don′t learn the hard way—get work advice from some of the world′s most successful people, all in one place! Work is a tricky business—the politics, the workload, the career ladder. It can take years and years of battling away and learning through mistakes to fully get to grips with the dos and don′ts. 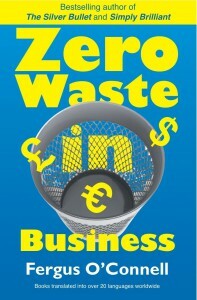 What if you could fast track that process? Cut out all those years of learning the hard way and working it out for yourself? 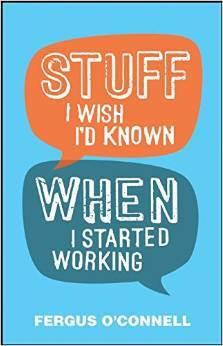 Enter Stuff I Wish I′d Known When I Started Working, the unique guide to making work work! 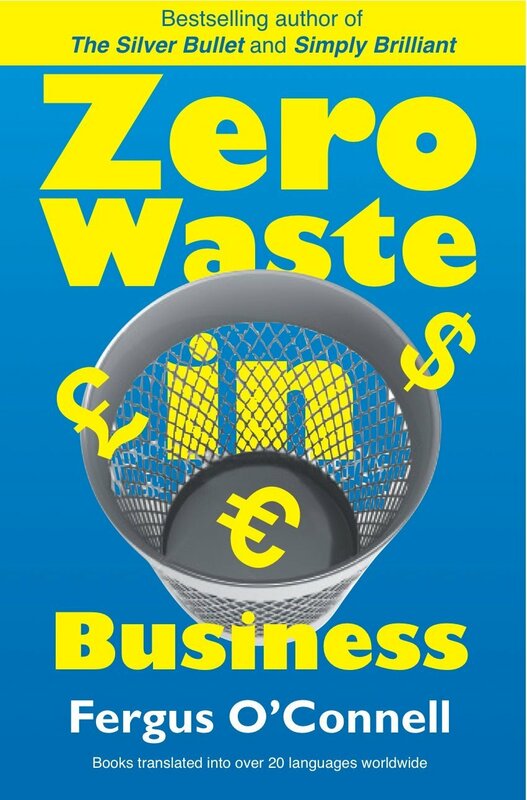 Fergus O′Connell has had a wonderfully varied career spanning three decades, and in this book, he will teach you the things it takes others years to figure out. You′ll also find nuggets of wisdom and invaluable career advice from some of the world′s most successful people—people like Oprah Winfrey, J.K. Rowling, Steve Jobs, Richard Branson and Jeff Bezos. 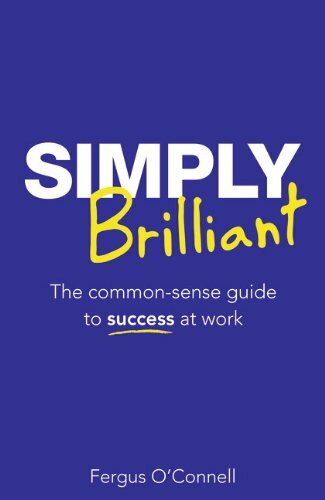 If you’ve ever been told that you ‘have to do more with less’ or ‘work smarter not harder’ and wondered what these things are supposed to mean, this book gives you the answer. 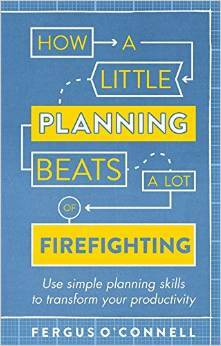 It shows how a little planning – normally thought of as being the preserve of large undertakings, great construction projects or huge sporting events or military offensives – will indeed enable you to get more done with less effort. Is this plan based on a five day week? I don’t think you’re suited to the culture of this organisation. If so, you’d better read this book.